Elk Ridge, UT, August 31, 2018: Heat Source Energy (HSE), is a developer/manufacturer of technology that captures waste heat (at temperatures as low as 98o F) from fuel generators, data centers, solar hot water, industrial processes, geothermal, etc. for conversion into renewable energy — before the waste heat is released into the atmosphere. HSE announces its plans to participate in several innovative energy projects with ADP Holdings, Athena Global Energy Solutions, and KWHCoin. The KWHCoin is a digital currency, backed by a kilowatt hour of electricity, that aggregates the energy usage data of distributed energy resources. The US Department of Energy estimates 20% to 50% of US industrial energy consumption is discharged as waste heat into the environment, and 60% of this discharge is regarded as “low temperature” heat. HSE’s patented, 3rd Party validated, technology captures this low temperature waste heat and converts it into zero emission renewable energy. KWHCoin recently announced its landmark partnership agreement with Athena Global Energy Solutions (AGES) and ADP Holdings (ADP). This agreement will position KWHCoin as the largest and most active energy blockchain in the world. AGES accelerates access to worldwide markets for multiple best-in-class renewable energy and environmentally sustainable technologies, and ADP creates partnerships and new ownership opportunities in the renewable energy industry, with access to a host of professional sustainable development services and over 50 revolutionary technologies in the areas of energy, environmental, and humanitarian interests. KWHCoin is currently traded on TOPBTC, Coinexmarket, IDEX and Bitfex.trade. On August 27, 2018, KWHCoin was the highest gaining cryptocurrency traded according to CoinMarketWatch. 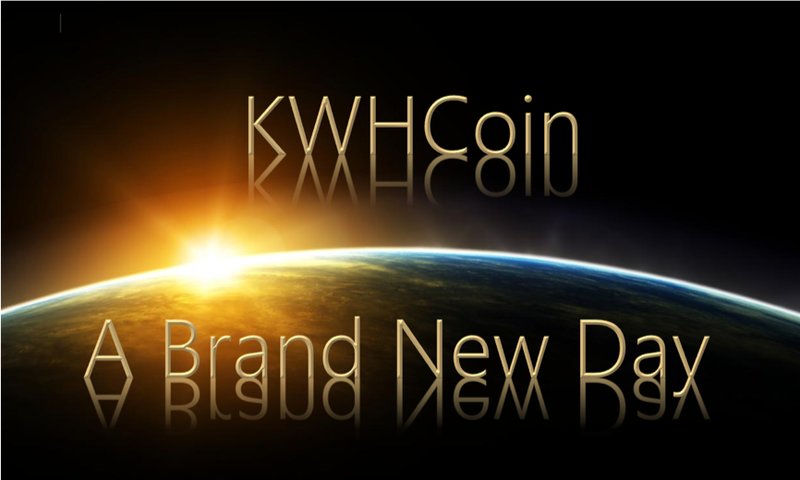 KWHCoin is the native token for a decentralized application where prosumers, consumers, and other distributed energy resources can connect and configure their energy resources. Next Next post: Will KWHCoin Become the “Bitcoin” of Africa and the Gridless Globally?